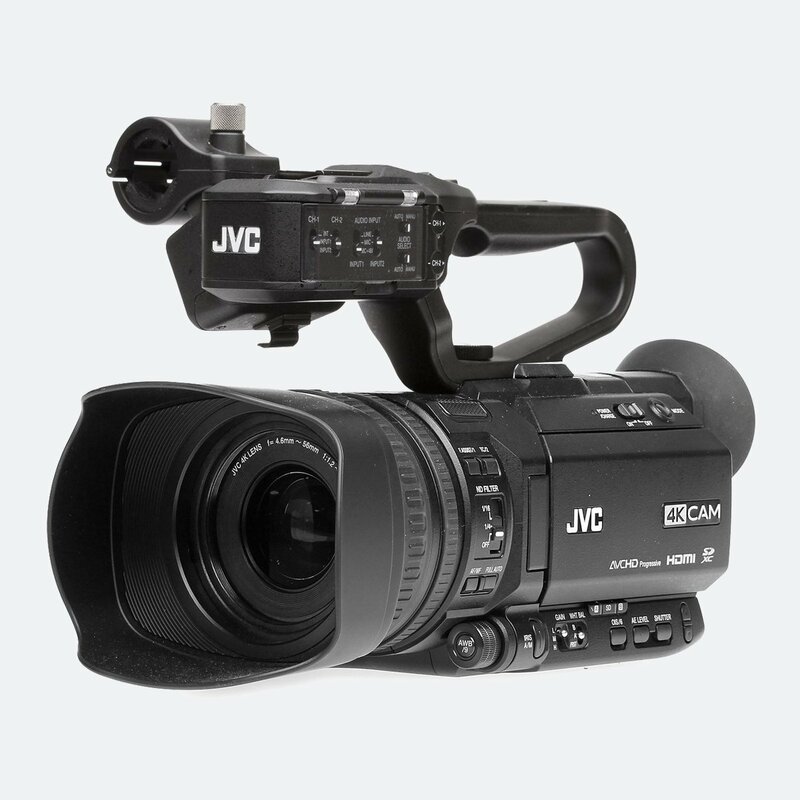 JVC GY-HM890 delivers crisp HD images thanks to its 1/3″ 12-bit CMOS sensors, F12 sensitivity and Revolutionary FALCONBRID™ Dual Codec Image Processing Engine. 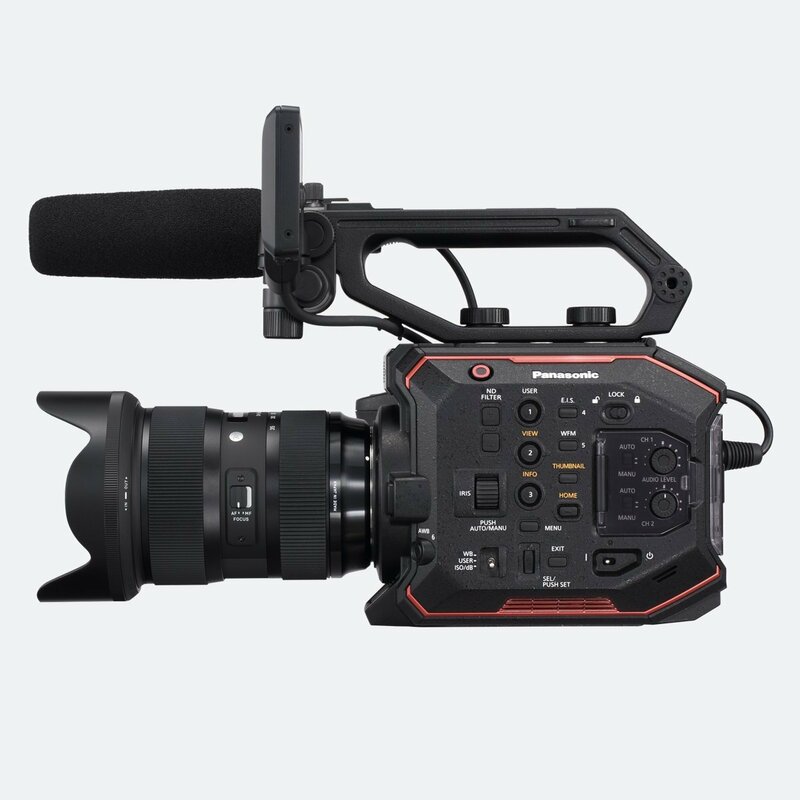 The HM890 features the shoulder-mount form factor that professionals often prefer, in a size that remains compact and light despite its massive capabilities. 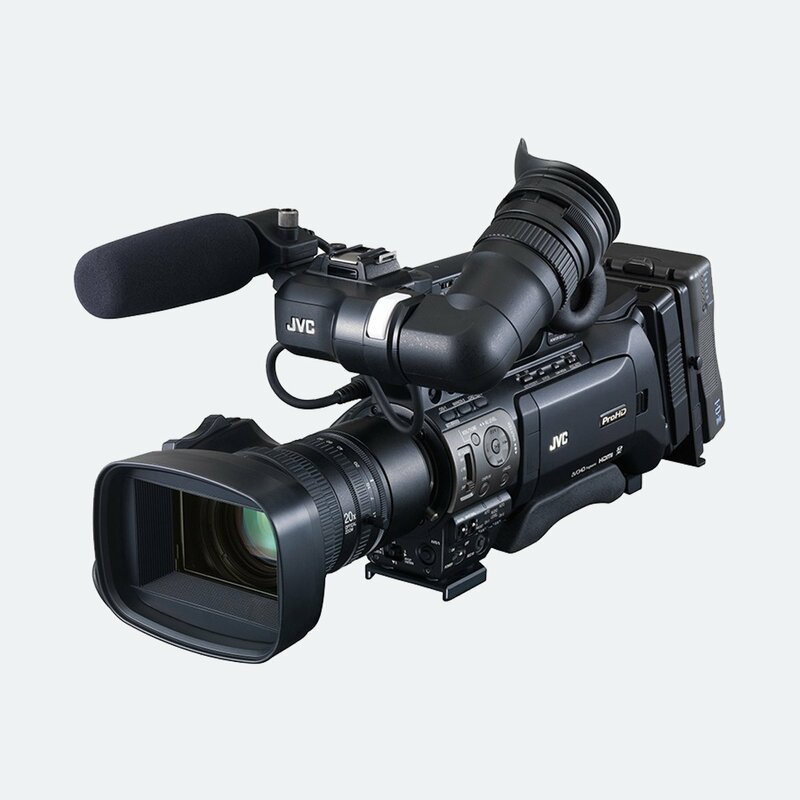 JVC camcorder is equipped with the H.264 Extreme High Quality (XHQ) 50Mbps mode for virtually lossless compression, even when recording fast moving objects. 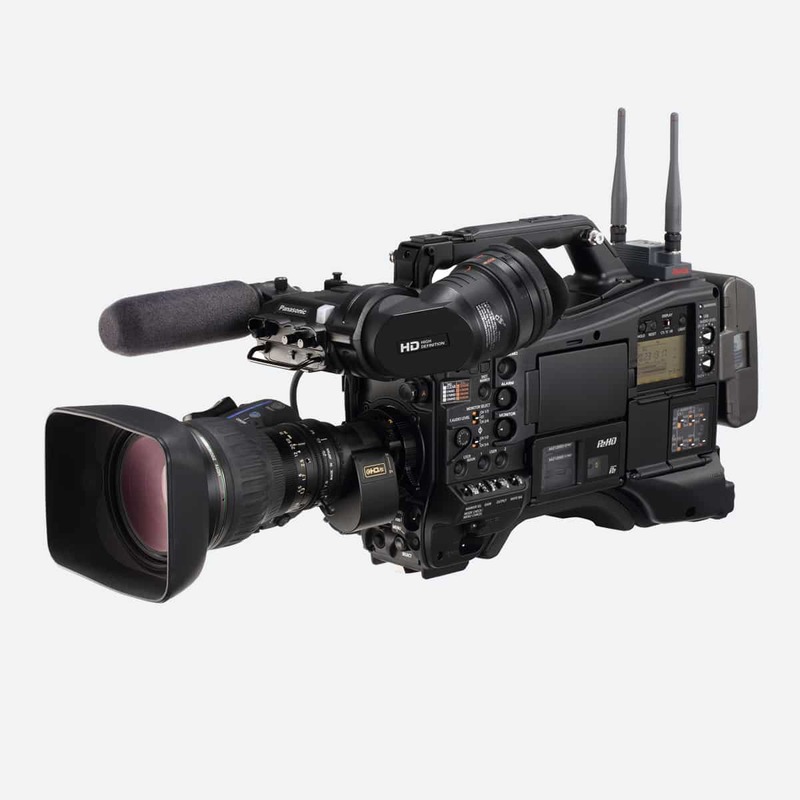 MPEG-4 AVC/H.264 offers approximately twice the compression efficiency of MPEG2. Its superior motion prediction ensures a smooth and detailed picture with virtually no block noise in rapid action sequences. 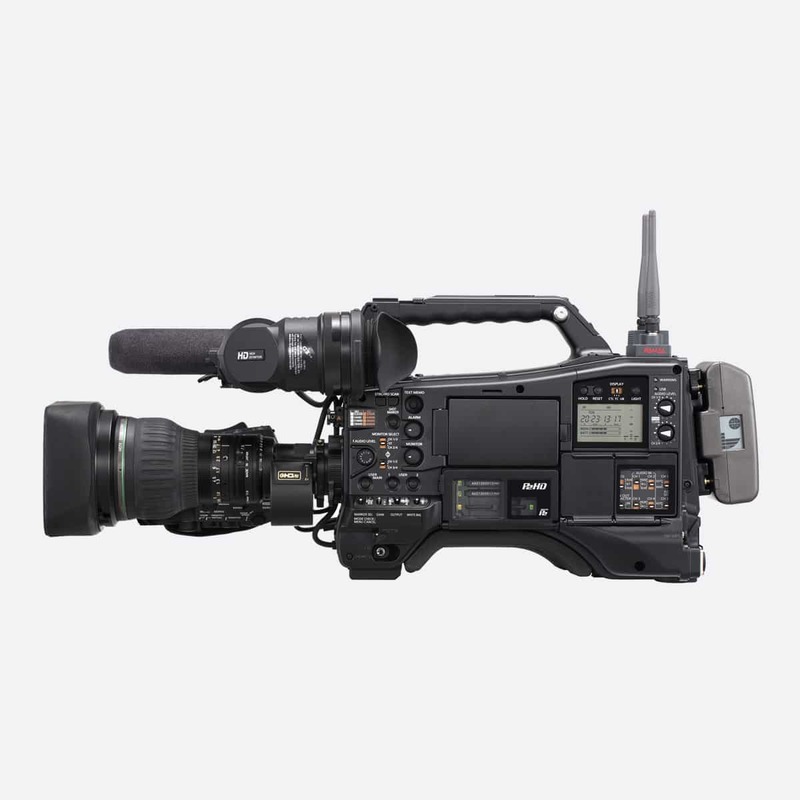 Equipped with genlock input and timecode in/out terminals, GY-HM890 can be easily integrated into multi-camera setups. 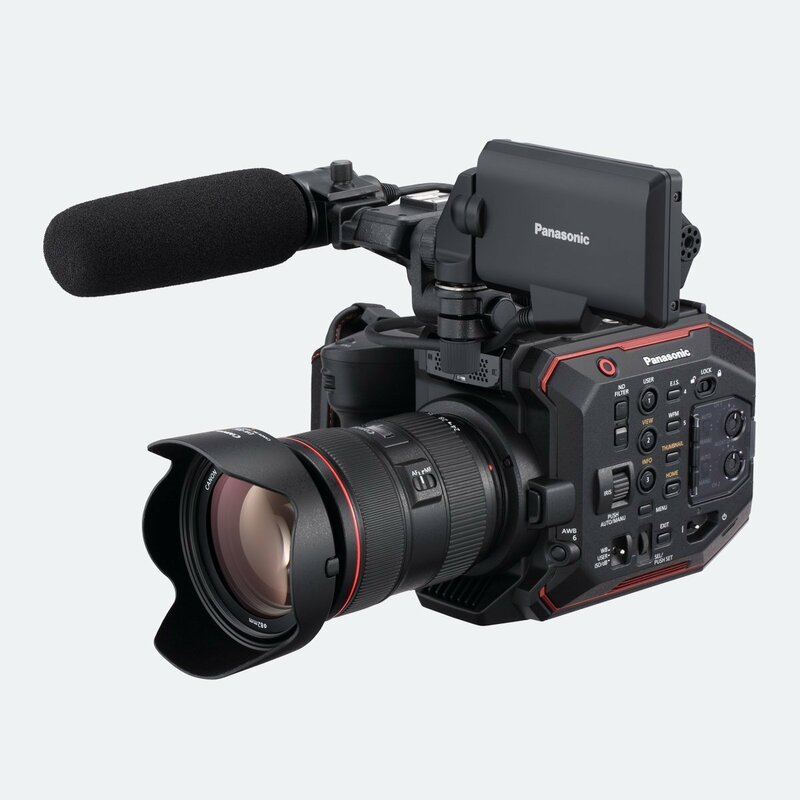 Some of the options would be Pre Rec, the camcorder continuously buffers up to 10 seconds of video, so that when recording is started the cached video is included in the recorded file.